John Lissauer's first big gig came at the age of 19, when he produced and arranged Al Jarreau's first recordings. Ever in good company, John went on to produce and arrange a pair of hugely successful Leonard Cohen albums and has been composing, producing and arranging ever since. John produced and arranged the first, iconic recording of Hallelujah, which has become one of the most recorded songs of all time, and recently hit #5 on Billboard's "top singles" chart. It was also featured prominently in the film "Watchmen." The last 25 years have been prolific for John, creating award-winning work that has spanned the globe. He has scored twenty-five feature films, and has arranged and orchestrated even more films including Seven and That Thing You Do. His score for La Tete	de Normande St. Onge won a Canadian Academy Award for "Best Original Score in a Motion Picture." John has completed scoring the Harvey Keitel film The Last Godfather as well as the Eric Roberts family drama, So This Is Christmas. John is currently putting the finishing touches on a gothic thriller before starting an epic space drama and a documentary about the Trial of Huey Newton. See a complete list of films. Writing/arranging for a myriad of recording artists has proven both fruitful and rewarding for John. The four gold records he received for Leonard Cohen and Bette Midler's albums bear witness to that. He has also worked with Whitney Houston, Luther Vandross, Air Supply and The Manhattan Transfer to name a few. And he has just Produced a new CD, Love and Gravity, for the exquisite Mary Fahl. See a complete list of recording artists with whom John has worked. Having scored some 2000 TV and radio commercials since his first at age 21, John has worked on just about everything. If it comes in a box, a bottle, runs off a battery, or provides a service to anyone, John has worked on it. He has to his credit numerous CLIO awards, including the highly coveted "Campaign Of The Decade" award for his work on Polaroid with James Garner. The kids love him too - John was the composer on three animated feature films including Pokemon: The Movie, a couple of animated shorts and several animated TV series from around the world. See a complete list of animation titles. The love of music never seems to run dry for John, who is an accomplished woodwind player with various local symphonies. John got his degree in Music Composition at Yale University and in his spare time, he has taught music at both Yale and Kingsborough Community College. 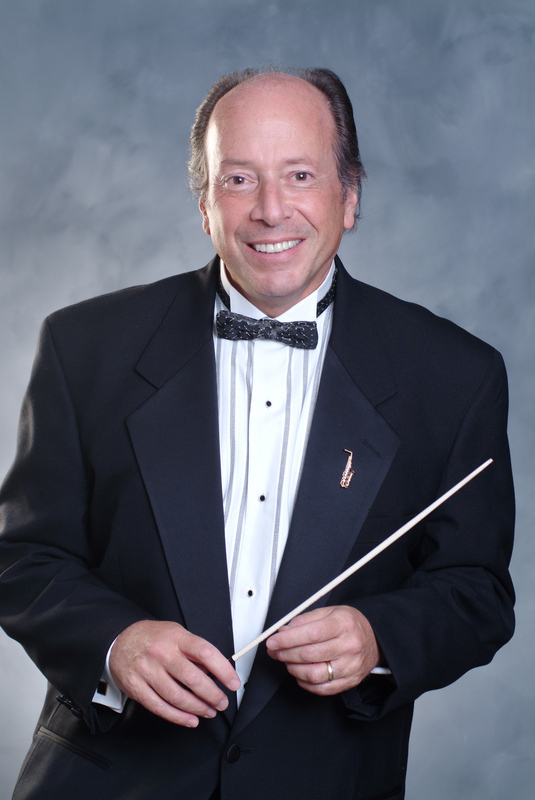 He has composed and conducted for orchestras in New York, Hollywood, London, Paris, Prague and Toronto. These days, John keeps his work a little closer to home, by working out of his home, a 35 acre farm. 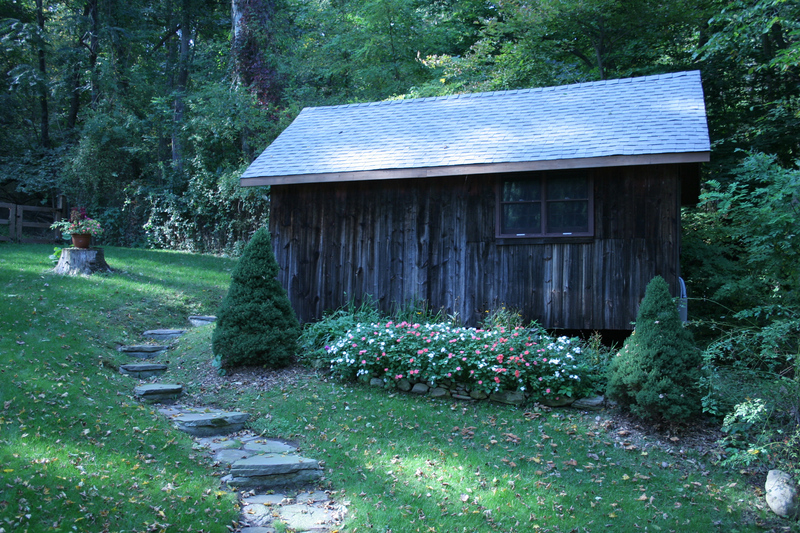 The Katonah Mill Studio is where John's full service digital 48-track facility lives, with two rooms; namely the Mill and the Barn. He shares the farm with his wife Lilian - who is reputed to cater the most fabulous of all luncheons for visiting producers, directors, studio musicians, etc, and his son Greg, a talented woodwind player. Lastly, this place is home to a dog, some cats, and dozens of woodland creatures that just can't stay away from the most musical farm in the world.